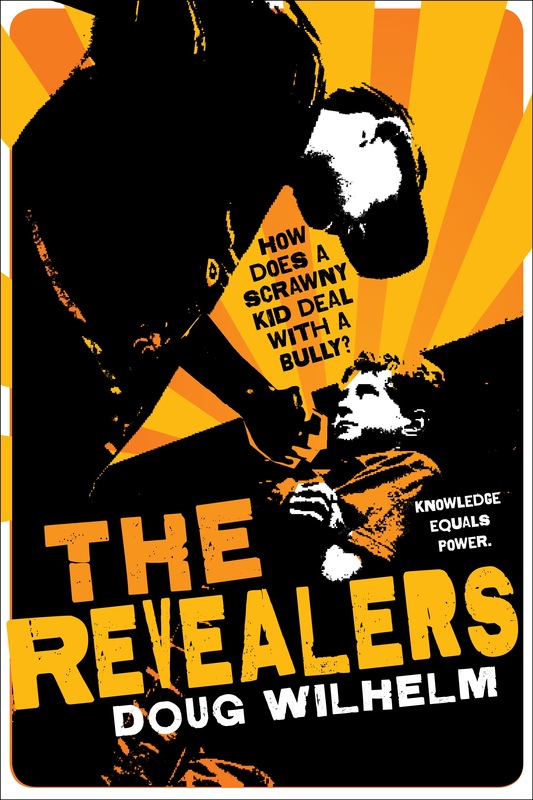 The Revealers has been the novel most used by U.S. middle schools. It's easy to see why. “Yeah.” I couldn’t argue with that. When we pulled Elliot out, his eyes were rolling back and he didn’t know where he was. He didn’t know who he was. 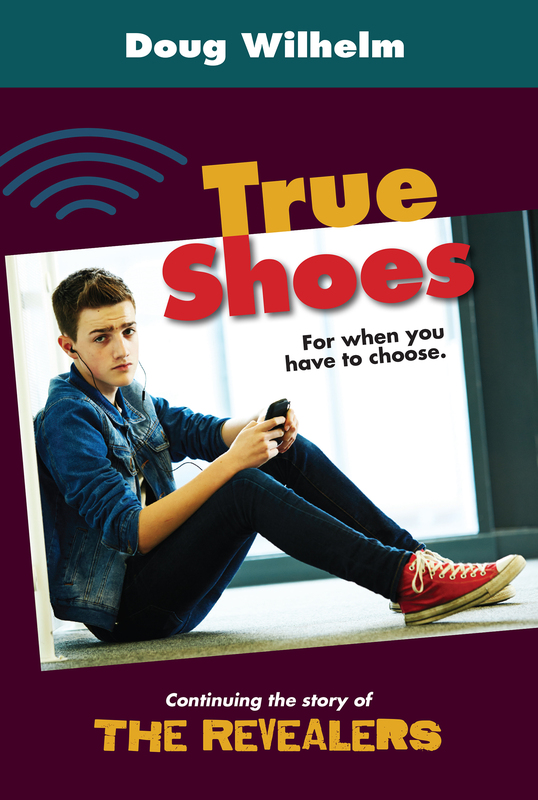 The Revealers sequel opens up kids' struggles to become themselves in a hyper-linked world. When the doors opened, I’d just come through when someone grabbed my elbow. It was Cam; he spun me around and walked me back out. I said, “What are you doing?” — but he kept me going, gripping my elbow hard, until we were around a corner and no one else could see. Cam had on a brown soldier’s t-shirt and desert-camouflage cargo pants. He yanked out his cell and flipped it open. He pitched forward, and yanked me after him so hard I stumbled into a couple of high school guys, who put their hands out. “Whoa — easy, man,” they said, but I was already getting jerked pastthem, like a bad dog on a leash. He didn’t say a word, just kept this grip clamped on my arm as he stomped forward and hauled me along. People were jumping out of the way, everyone turning to look: high school kids, little kids staring with wide eyes, kids my age whispering and giggling, grownups drawing back with faces like masks. Tara was gone. Everything was gone. 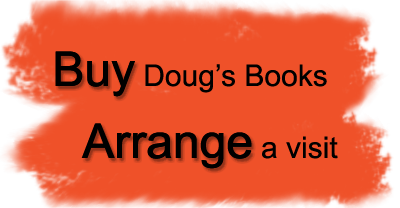 I was stumbling, stunned, seeing the faces in flashes and trying to keep my balance after every angry jerk on my arm. I tried to say something, but nothing came out. I couldn’t make words. I didn’t know any words except “Dad ... please,” and those I couldn’t say. 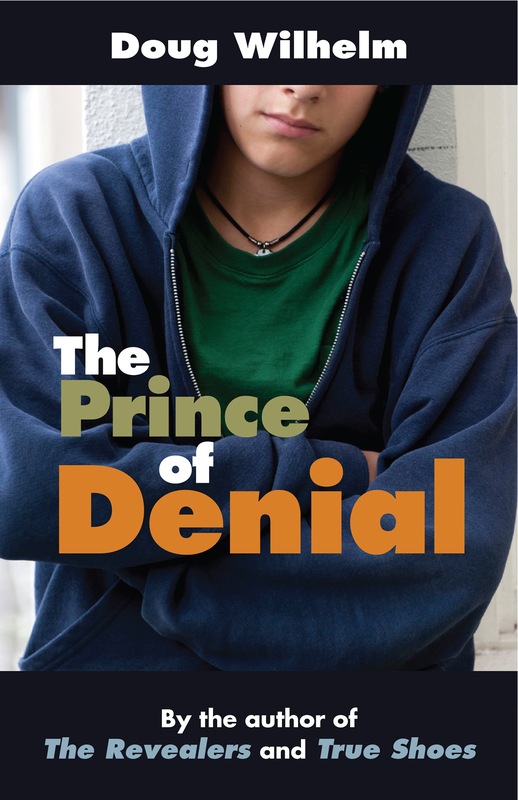 Download “This important story invites honest discussion": Educators on The Prince of Denial"